And the rock from the previous post was found! 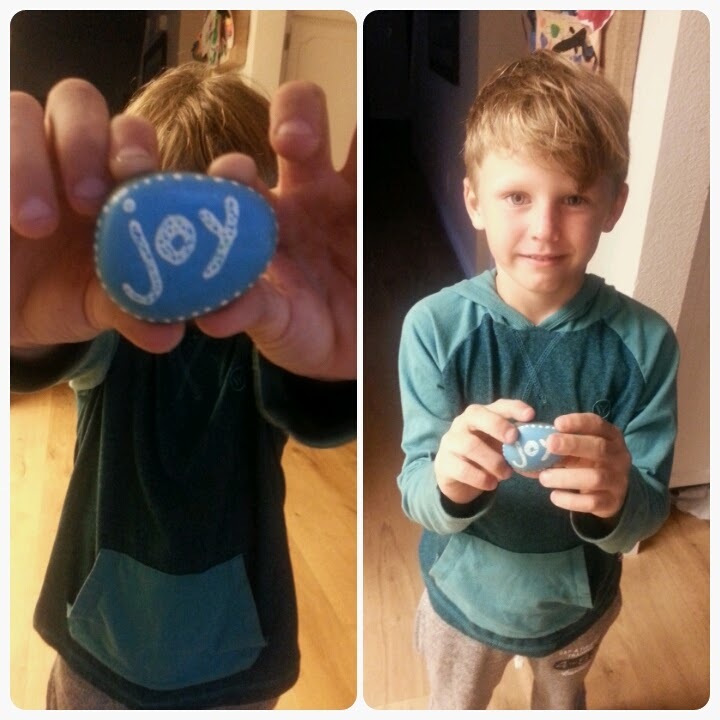 Brayden, age 6, found it after surfing in Cardiff and he loves it! But the he is not sure how he will pass it on. or give it to someone else.